Here we have Bob Goalby's personal Grand Slam Ventures special edition binder. 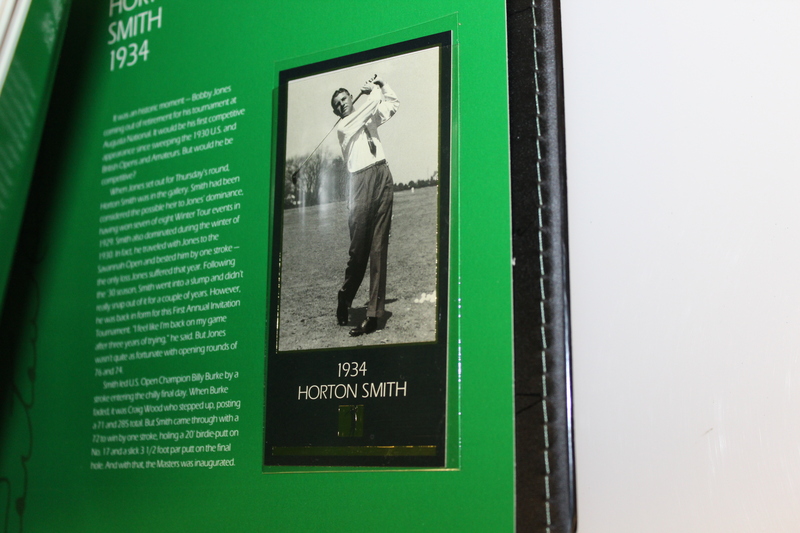 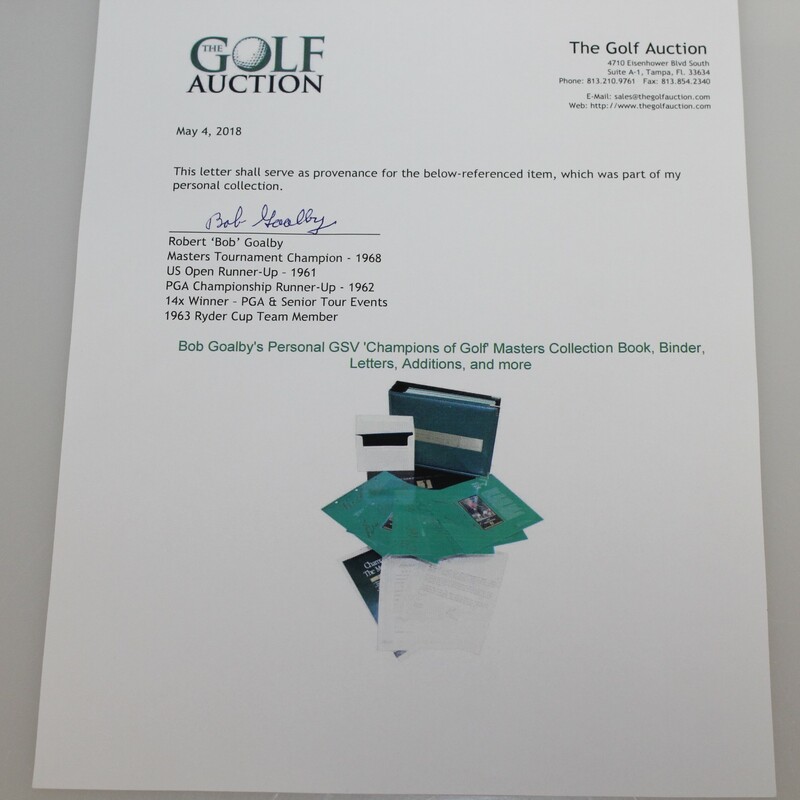 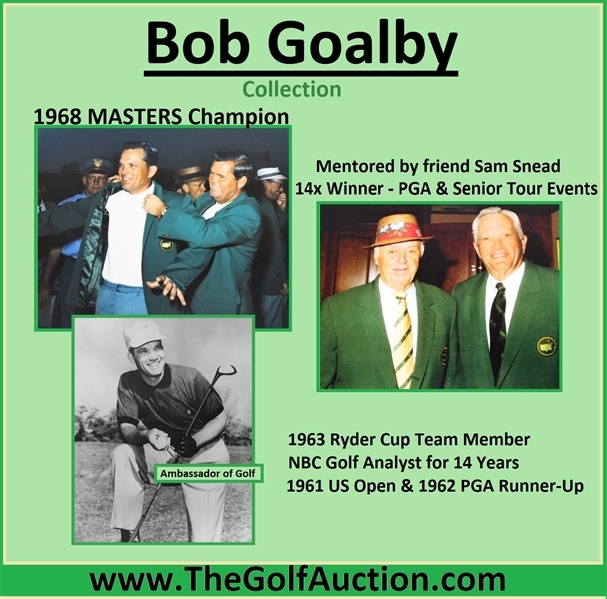 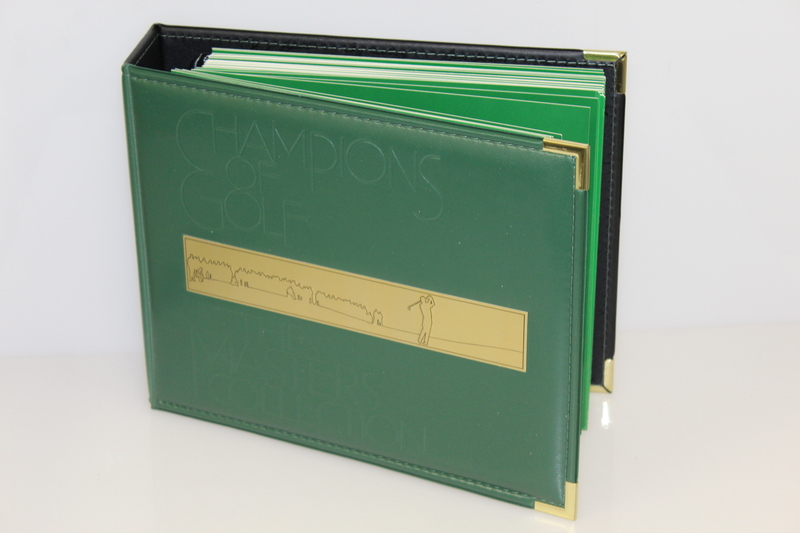 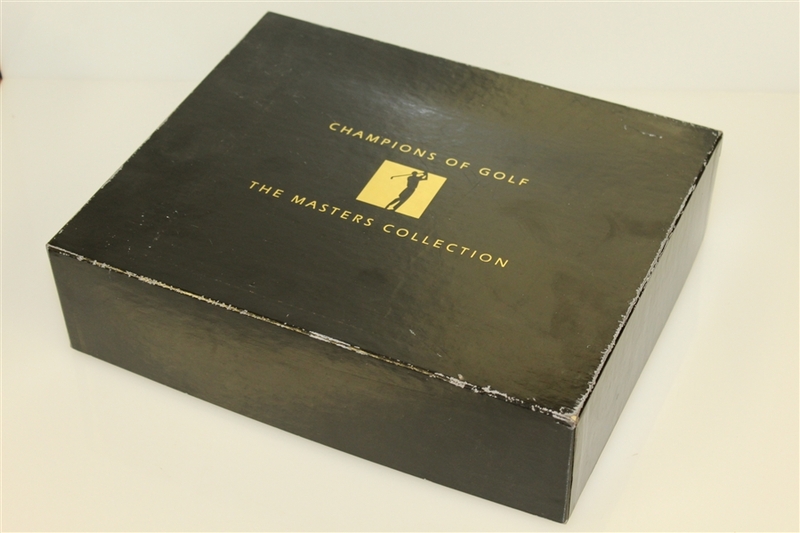 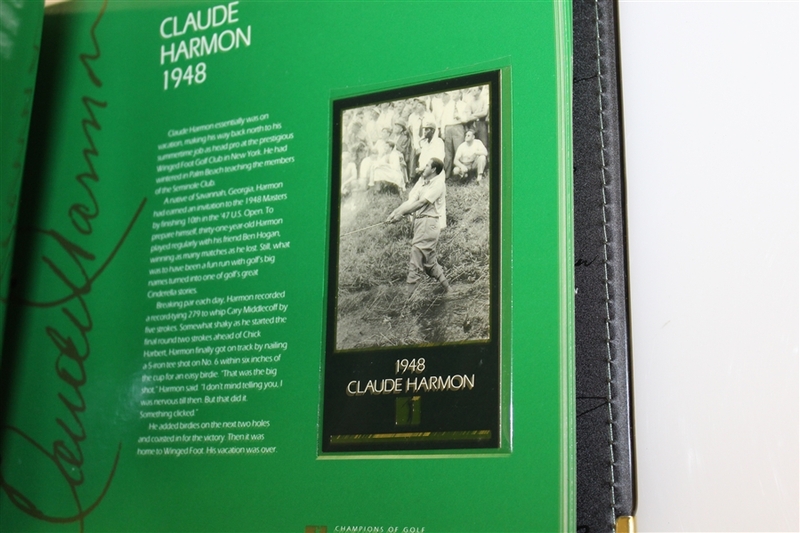 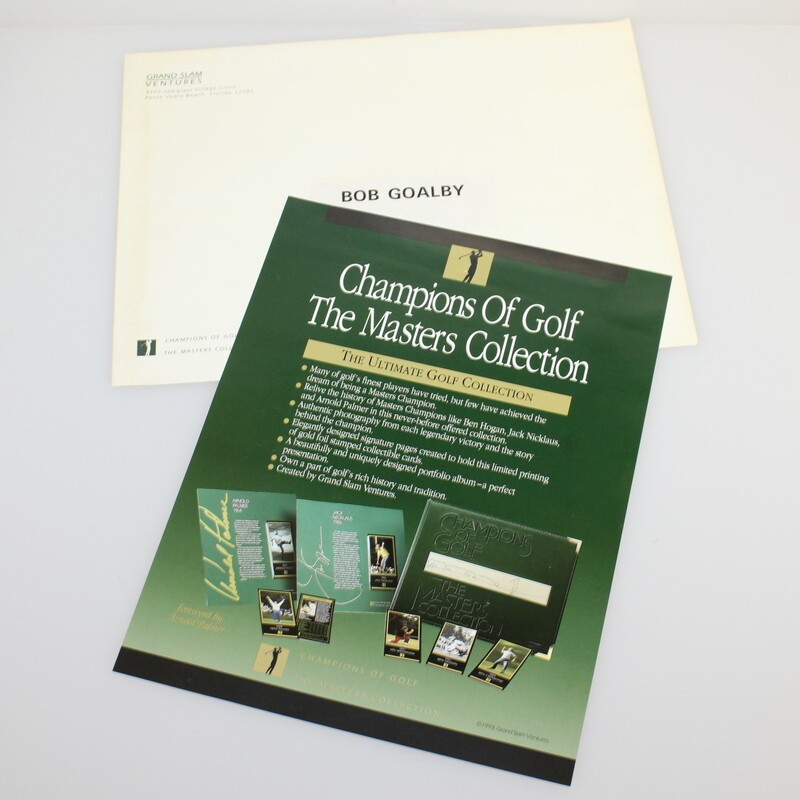 Each card commemorates a Masters champion, all in great condition. 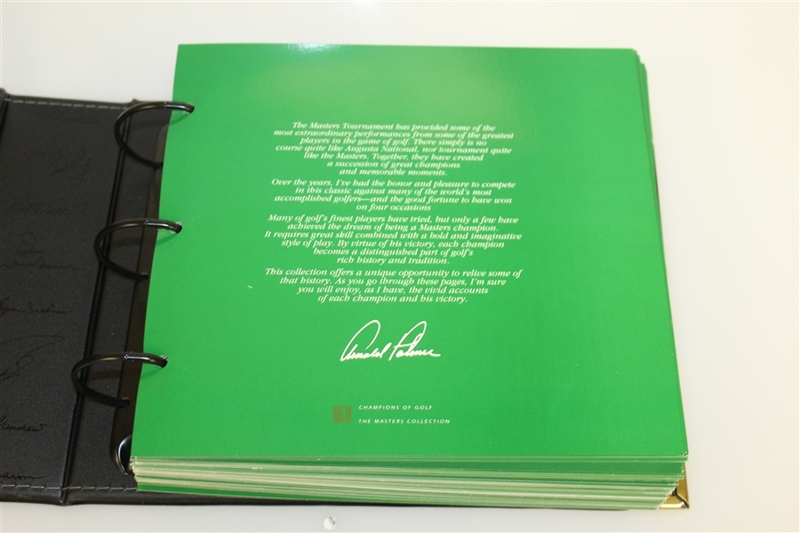 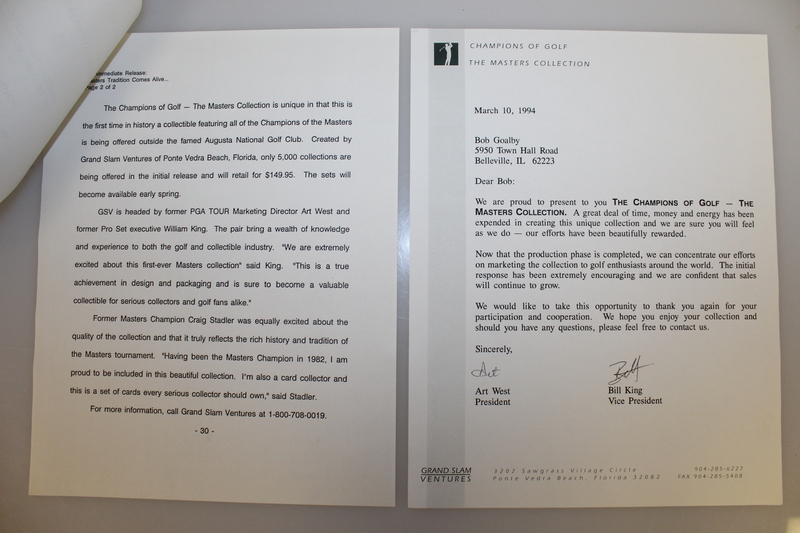 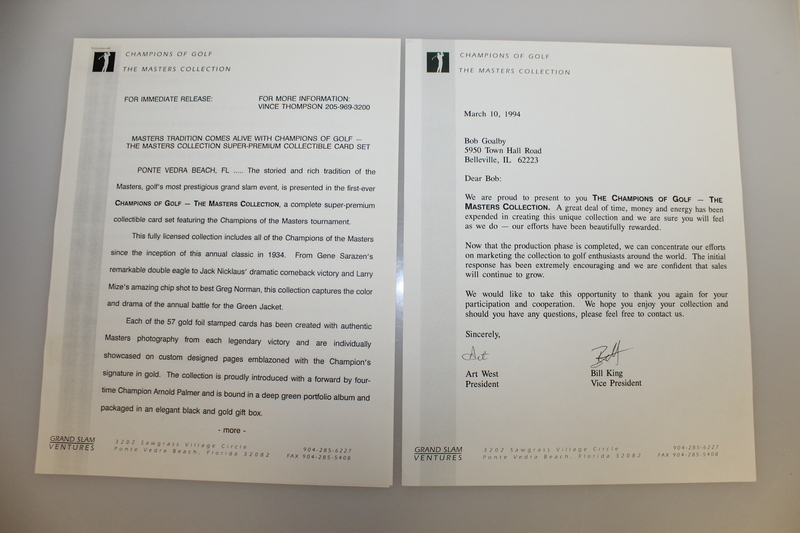 Also included are the letters from the makers of the cards and the original display box.